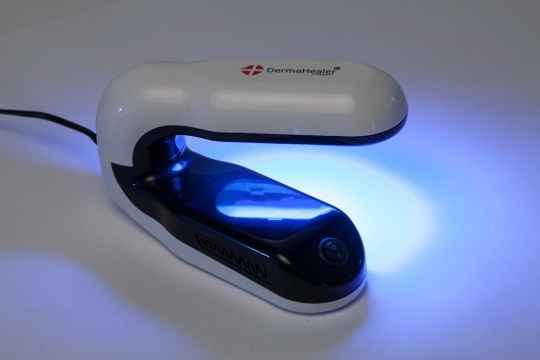 DermaHealer Compact is a highly portable ultraviolet light emitting fluorescent lamp. 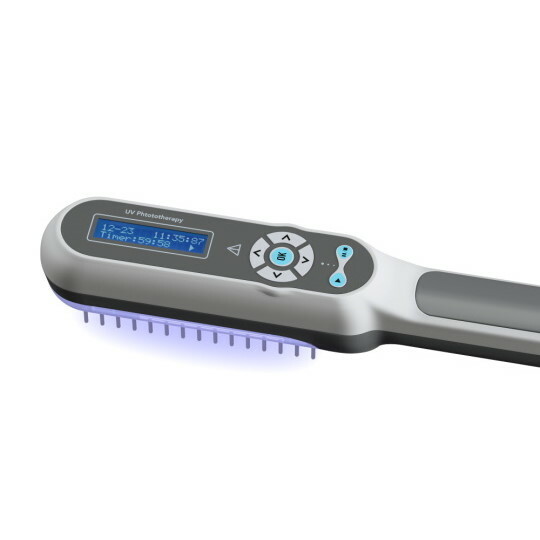 It is intended for use for the treatment of all types of Psoriasis, Vitiligo, Atopic Dermatitis (Eczema) and similar conditions on all skin types (I - VI) in the comfort and privacy of your own home. 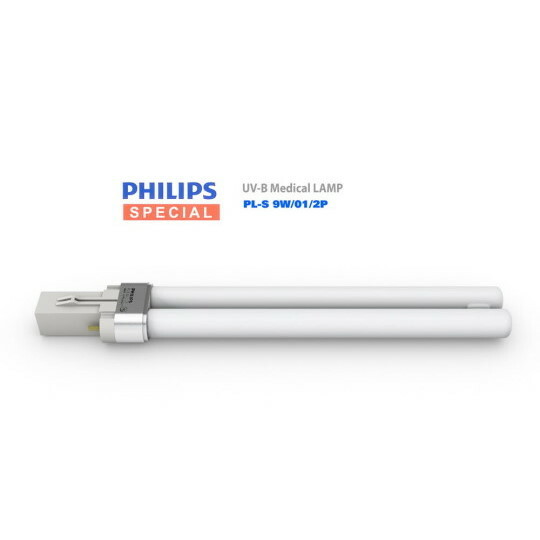 The DermaHealer uses original Philips UV-B/311nm narrowband light bulb with specific wavelength of the sun's natural spectrum. 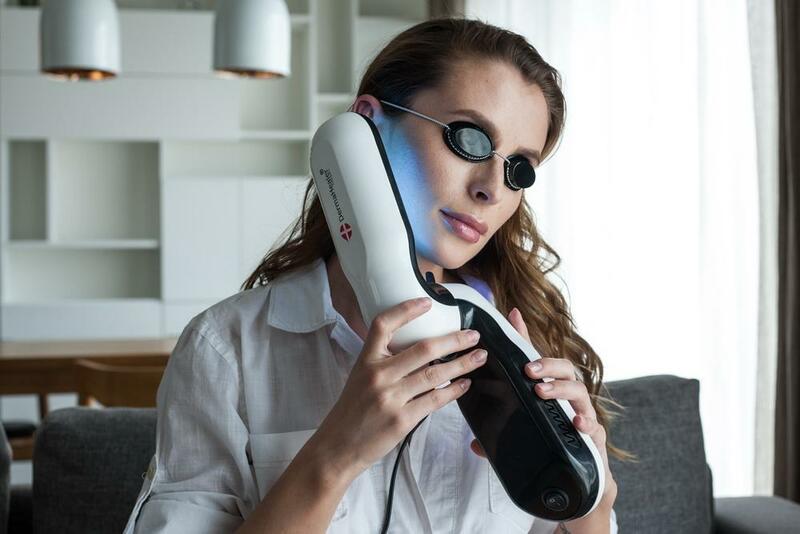 The precise and unique spectral energy distribution with an emission peak at 311 nm is the most effective phototherapy treatment of diseases such as psoriasis, parapsoriasis, vitiligo, atopic dermatitis, and mycosis fungoides. It also minimizes potential side effects like redness and itching, because the overall dosage of this narrowband radiation can be closely controlled. 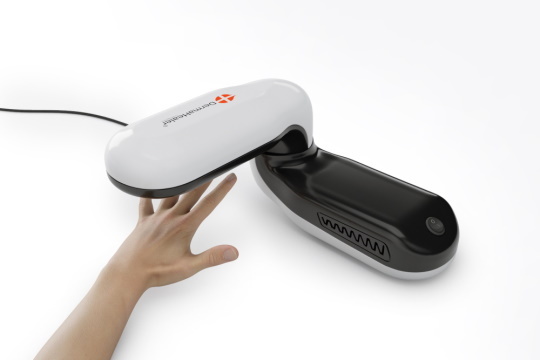 The DermaHealer is designed as lightweight and highly portable stand-alone lamp with a base. 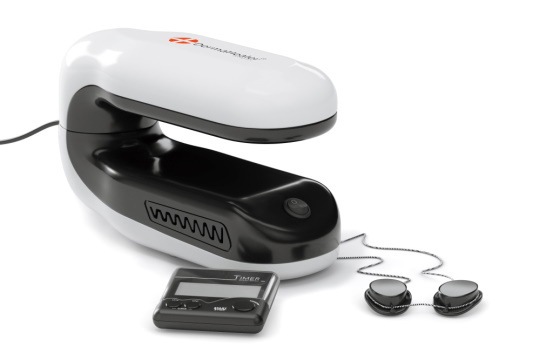 The lamp head can rotate 360 degrees for hands-free operation and can be used to treat all parts of the body. 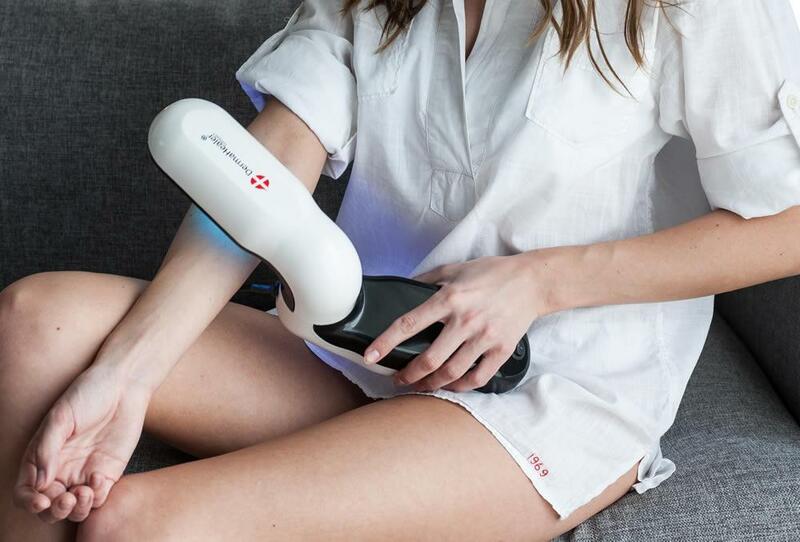 It is far more convenient and focused than a handheld lamp which needs to be held for a period of time over a precise spot at a precise distance from your skin for maximum effectiveness. UV goggles for eye protection and a LCD timer to ensure accurate treatment times are included. Treatment can be as little as 4 minutes 3-4 times a week for each area treated. To use it simply place it against the affected area. Positive results have been seen in as little as one week; however results do vary between individuals and severity of condition. We recommend that you consult your dermatologist for full treatment advice before use. Favoriteplus makes no medical claims, implied or otherwise stated, for the use of this device other than the fact it will emit ultraviolet light within the ranges and levels specified. 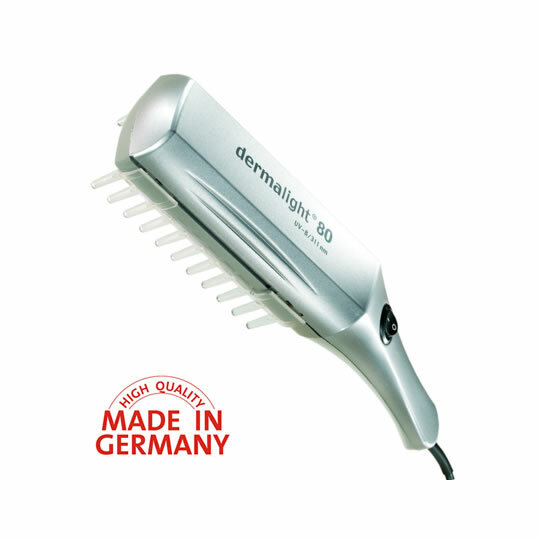 This device is only to be used for treatment of dermatological disorders; it is never to be used for cosmetic tanning. We recommend that you consult your dermatologist for full treatment advice before use. Never operate without UV safety goggles! Never use the unit in the bath tub! 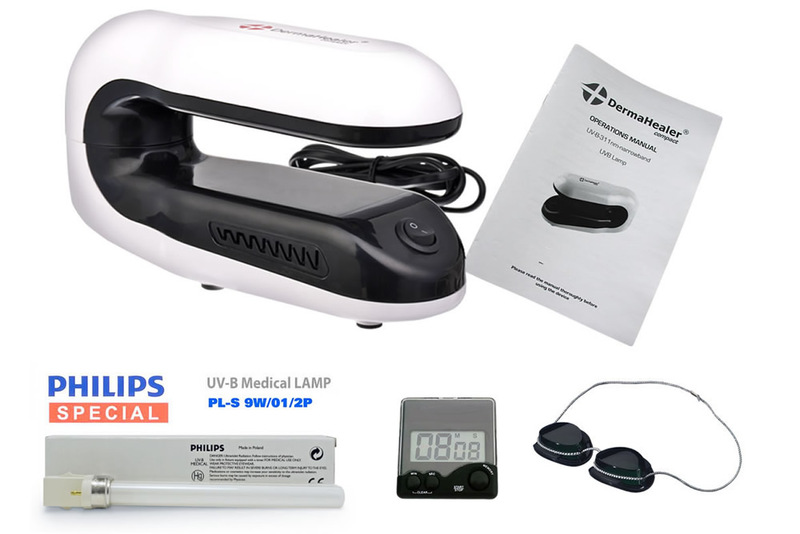 This device is only to be used for treatment of dermatological disorders; it is never to be used for cosmetic tanning. 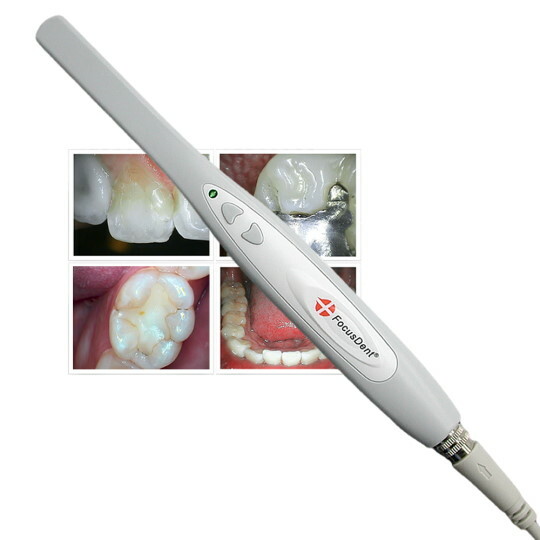 Two (2) year FavoritePlus NO-Hassle Free Replacement Guarantee!